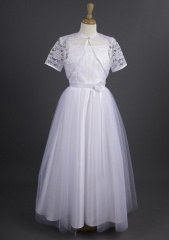 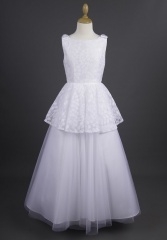 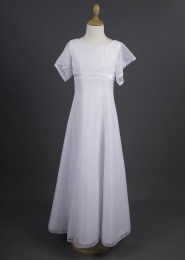 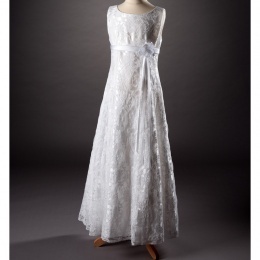 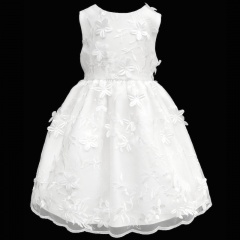 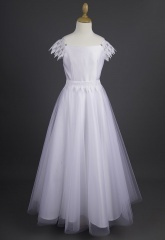 Make her day even more memorable with the perfect dress from our full collection of first holy communion dresses. 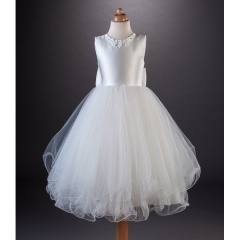 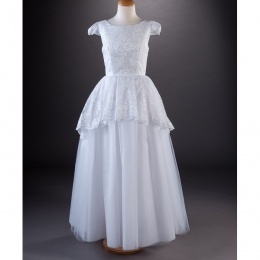 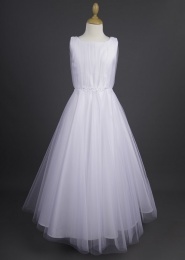 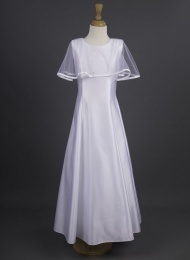 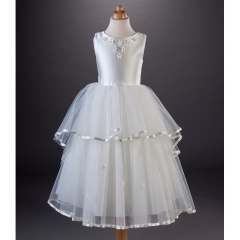 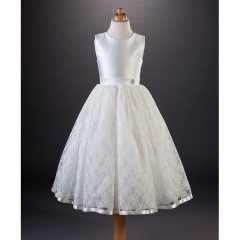 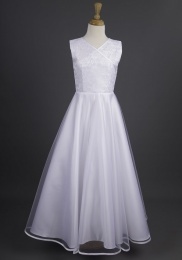 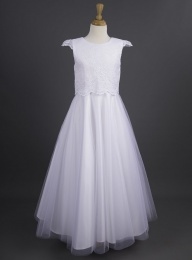 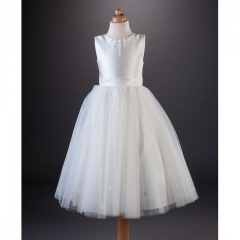 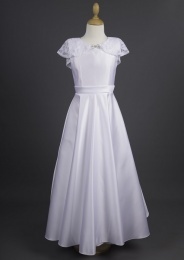 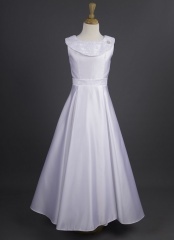 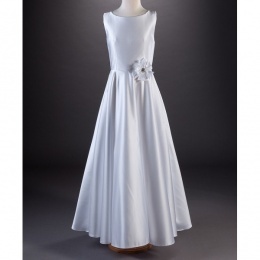 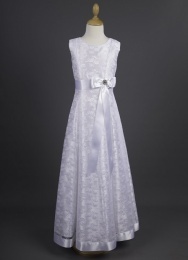 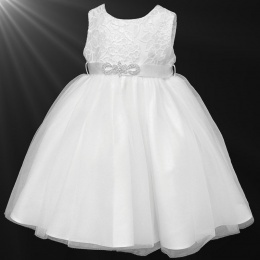 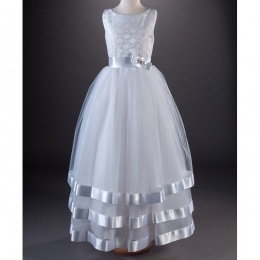 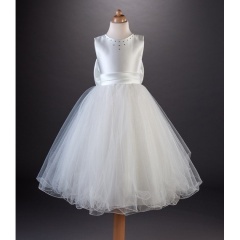 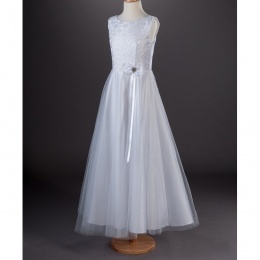 Browse our extensive range of girls communion dresses in floor, ankle or ballerina length. 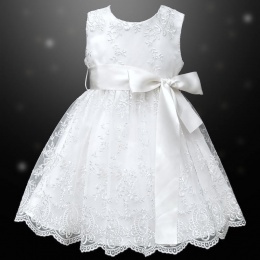 You will be spoilt for choice with the beautiful designs, either plain for a subtle look or adorned to add extra sparkle.